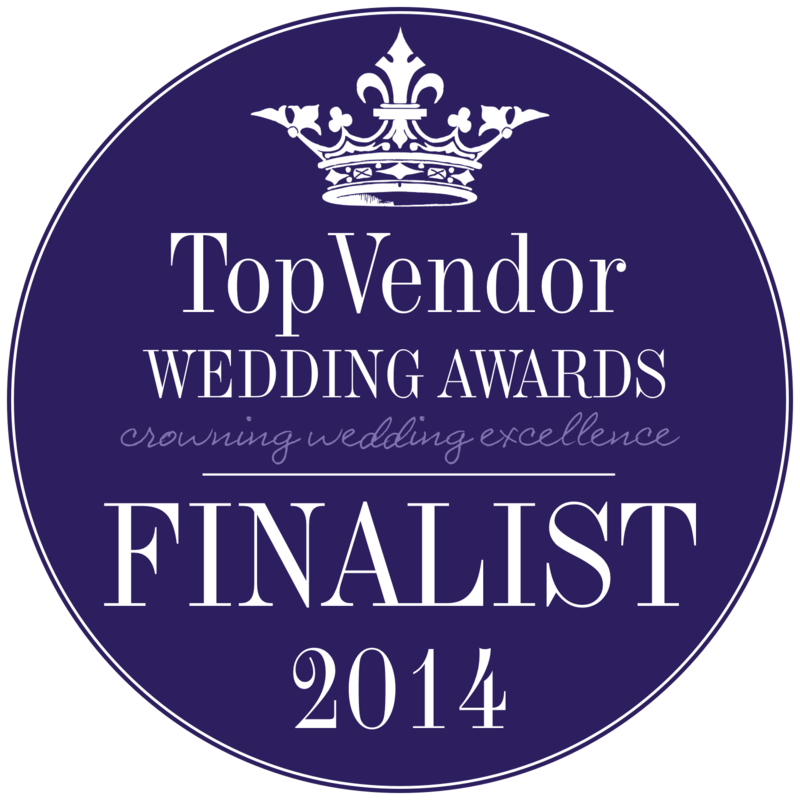 Florence Guest Farm and Wedding Venue is a finalist in the TopVendor Wedding Awards. 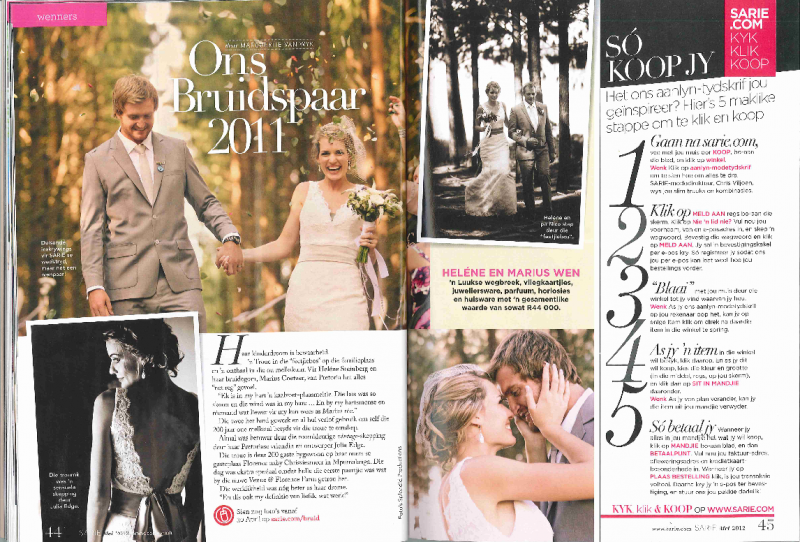 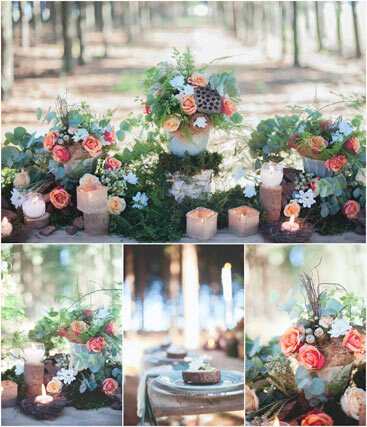 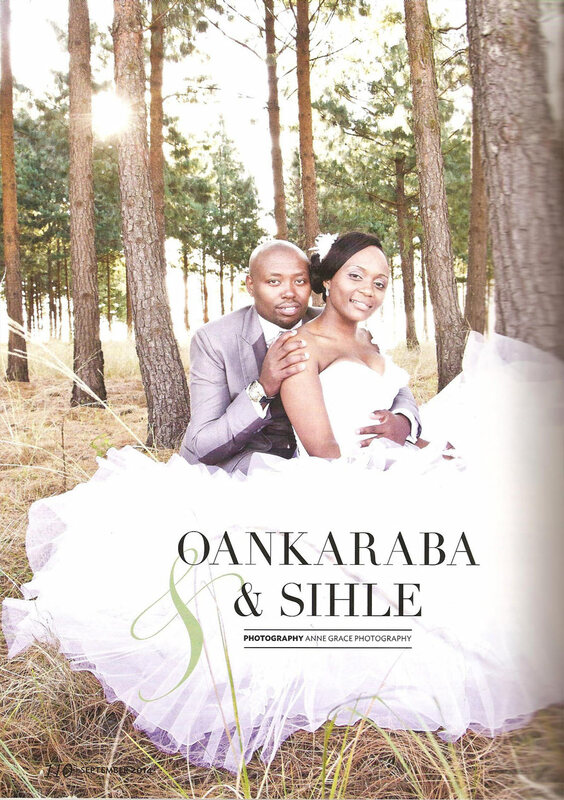 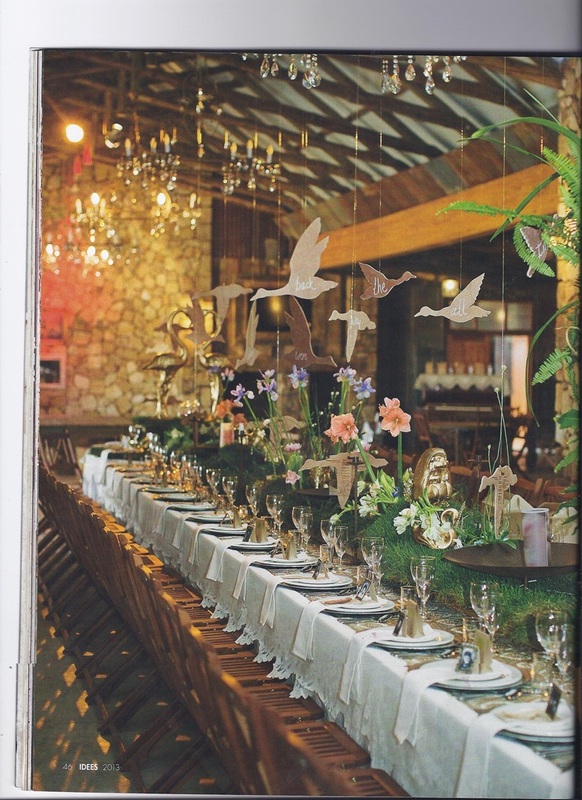 Confetti Daydreams Bridal Magazine published Tertius & Merise’s wedding at Florence Farm. 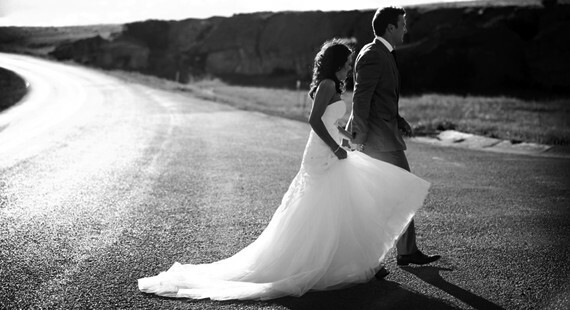 Nico en Danelle se troue in die Trou Idees Tydskrif.